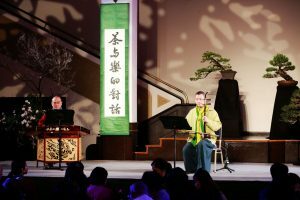 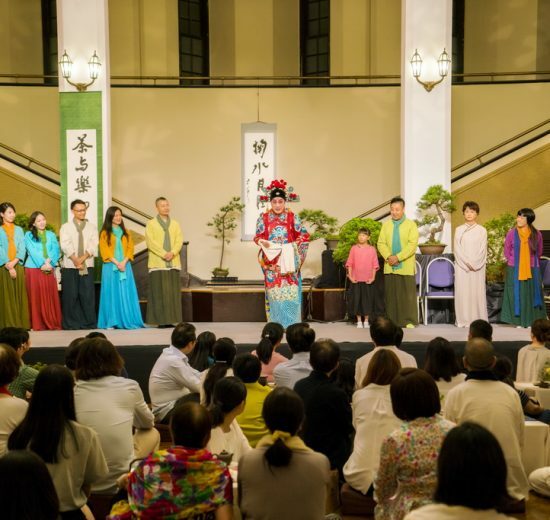 “ Chinese Tea and Music in Dialogue” was founded by Ku-Fang Lin, the Trance Music Ensemble consists of musicians, tea masters, drama actors and floral artisans. 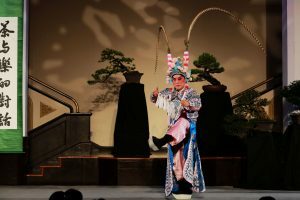 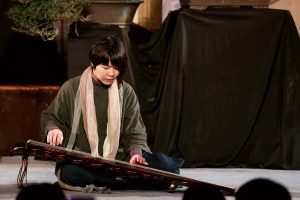 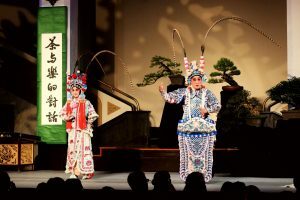 Through the ensemble’s unique combination of various disciplines, the performers illustrate the aesthetic and philosophical perspectives of Chinese artistic traditions. 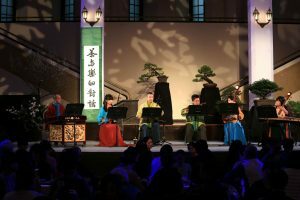 “Tea and Music in Dialogue” combines teas with different melodies within a tea ceremony to correspond with the varying moods of each composition.